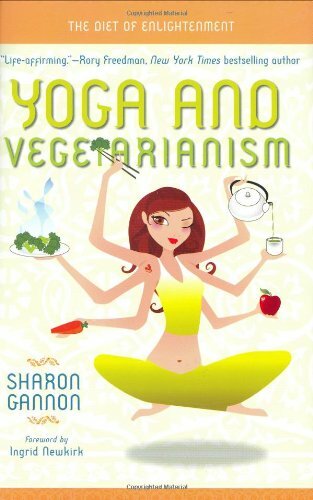 Most people know Sharon Gannon as a yoga teacher but she is also accomplished in the culinary arts. Sharon has devoted many years exploring the role of diet in promoting physical, emotional and mental wellbeing as well as spiritual development. Her first spiritual teacher told her that if she was interested in enlightenment then her first task must be to master the art of cooking. With a conviction in the yogic principle of ahimsa (non-violence) she believes that without a vegan diet it is difficult to make progress in the practice of yoga. 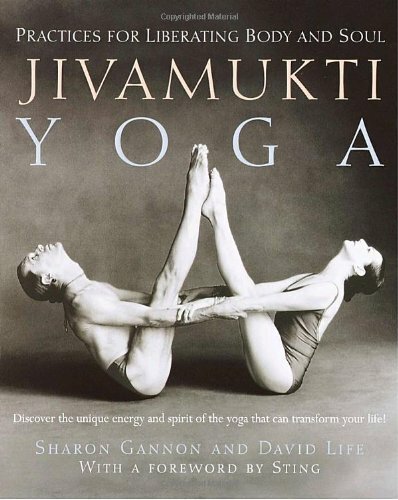 The Jivamuktea Café is an expression of her passion for organic and vegan food prepared in a compassionate spiritually charged atmosphere. With her book, Simple Recipes for Joy: More Than 200 Delicious Vegan Recipes, she shares recipes and wisdom regarding the role that preparing and eating food has upon our health, happiness and spiritual evolution. 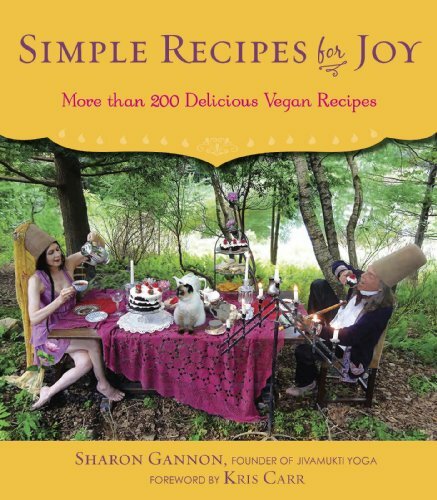 Save your life, your time and the planet with Simple Recipes for Joy, a vegan cookbook! This book is an offering of easy, fun and practical ways to create more happiness and joy in your life, in the lives of others and on the planet. A vegan (plant-based) diet is the best way to promote human health and compassion towards animals, and it is the most direct way to save the planet from environmental destruction.